Karen Jia has published eight poetry collections. 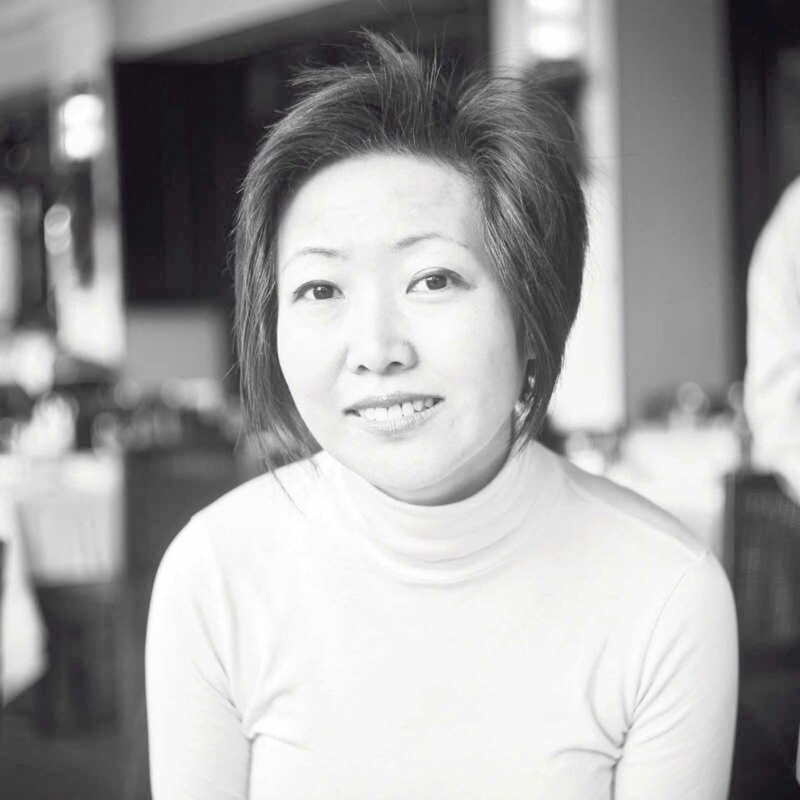 Karen Jia is a mother, teacher and Chinese immigrant who almost always has a smile on her face. 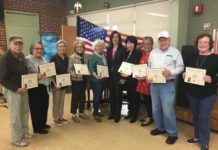 Recently, this Great Neck resident has taken her lifelong interest in writing and poetry to the next level with her eight self-published poetry collections that she awards, along with plant and flower seeds, to those who pledge money to her Kickstarter campaign Happy Mind—Poetry & Nature. 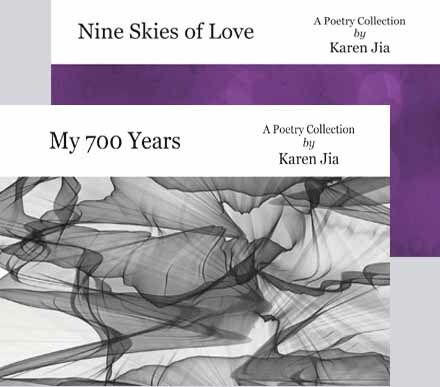 Karen Jia’s books of inspirational poetry span topics such as friendship, romantic love, nature and self-reliance. Jia’s knack for writing poetry goes back decades to her childhood, when she initially inherited her mother’s love of language and her father’s creativity as an artist. As poets who inspire her, Jia cites Rumi, Walt Whitman and Pablo Neruda. Although Jia has always been a poet, it was only three years ago that she began sharing her work on her personal Twitter account, @KarenYJia, which now has more than 44,000 followers. The warm reception of her work prompted Jia to launch her Kickstarter campaign and publish eight inspirational poetry collections, spanning topics such as friendship, romantic love, nature and self-reliance. “What speaks to me will most likely speak to others,” she said. Given her success on Twitter and Kickstarter, it is hard to argue with that. Her business Twitter account, @HappiiStudio, has 36,800 followers and, as of this writing, backers on Kickstarter have pledged $739, leaving Jia’s goal of $85 in the dust. 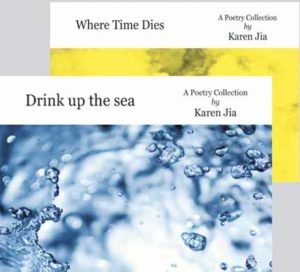 For the adventures on which poetry has taken her and the friends to whom it has introduced her, Jia’s life is all the better. 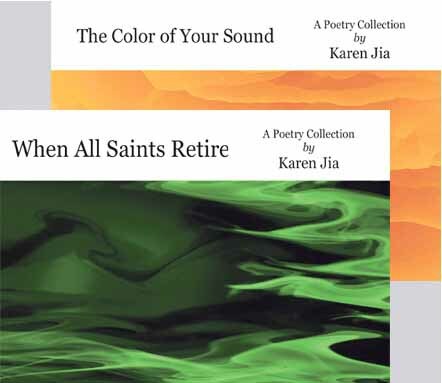 But she still has goals for the future: Aside from furthering her poetry career, Jia’s next order of business is to become a full-time Chinese teacher. 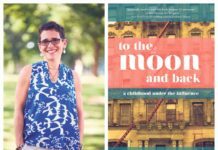 Be it via writing, teaching or friendship, Jia’s lust for life is bound to shine through as she continues to enrich the lives of others with happiness. 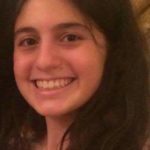 Lauren Hakimi is a Great Neck North High School grad who studies English and history at college.